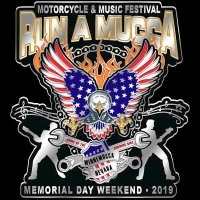 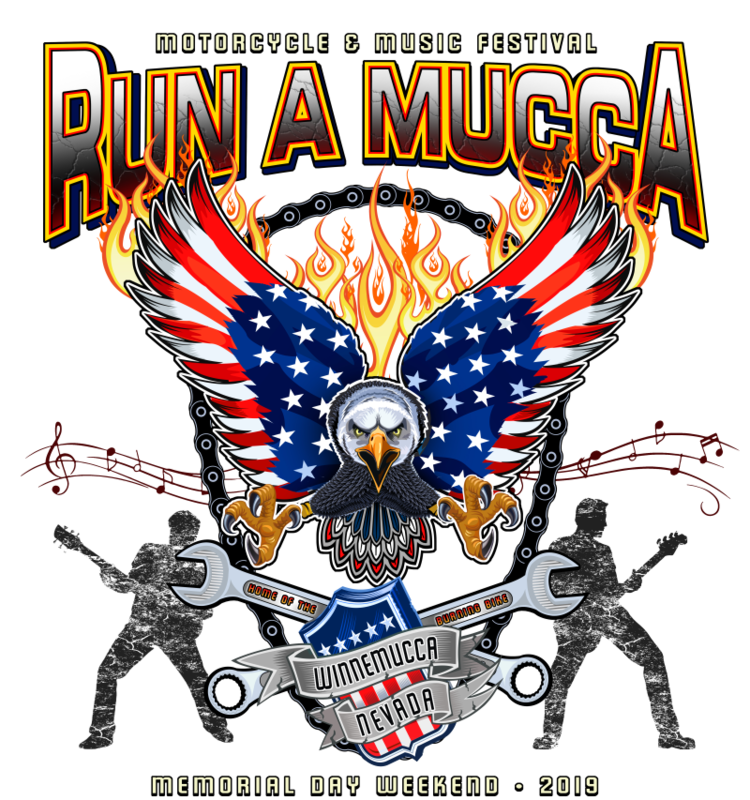 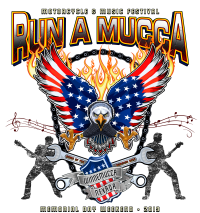 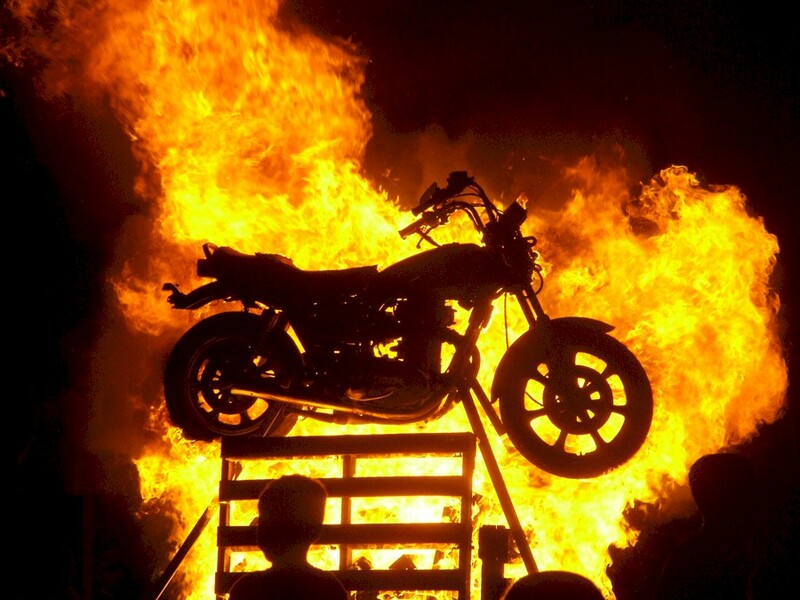 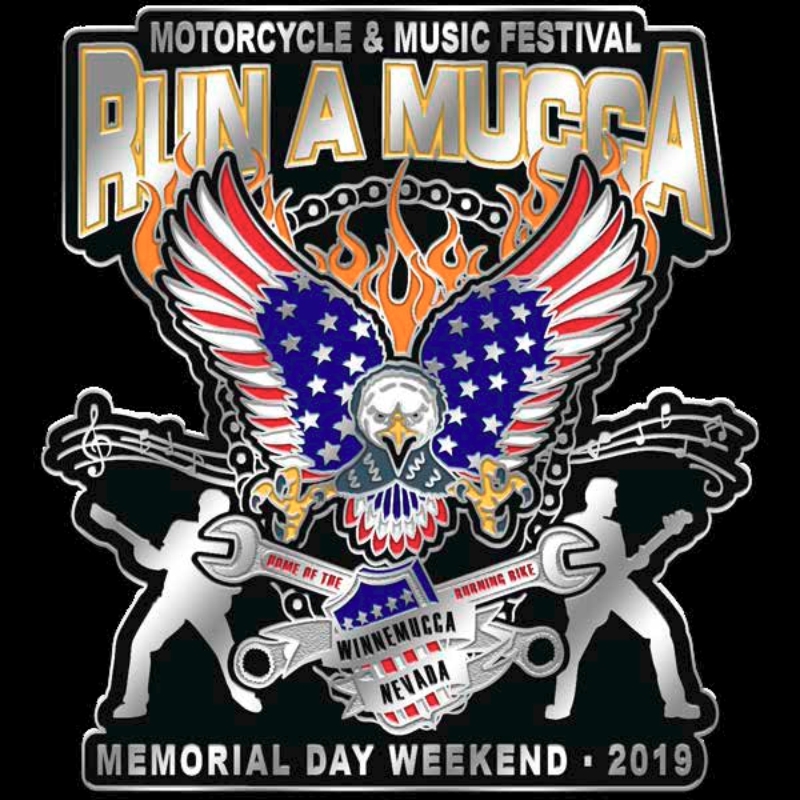 The 18th Annual Run-A-Mucca Motorcycle & Music Festival in Winnemucca, Nevada is sure to be our best event ever. 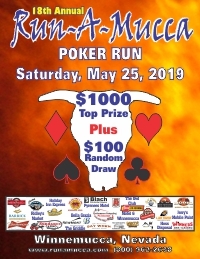 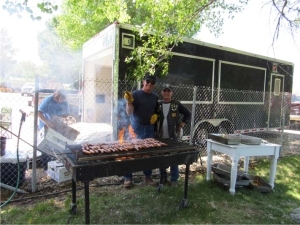 Run Barbecue for only $40.00. 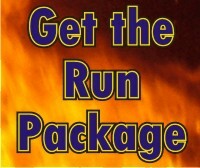 This year we will donate $5 to our local veterans groups for each run package sold.